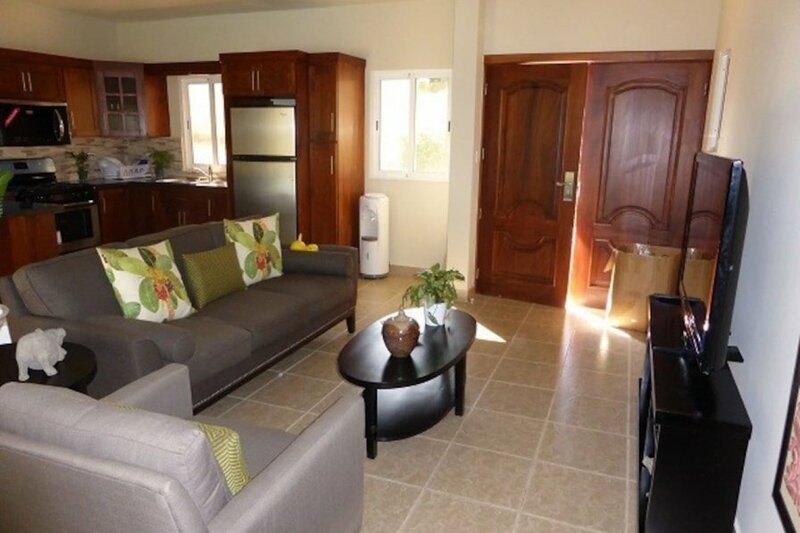 Intimate private villa in the heart of Phase 6. TVs in each bedroom and the salon. Cable & WI-FI included.